Announced back at the Consumers Electronics Show (CES) 2015 last month, LG’s curved smartphone, the G Flex 2, is already available in some regions. Major carriers in the US have already announced the availability date, but we now have a time frame for its global launch as well. The Korean company announced that LG G Flex 2 will hit major carriers in the United States, Hong Kong, Singapore, France, Germany and the U.K. Other key markets in North and South America, Europe and Asia will announce the start of sales in the weeks following MWC. The company has already announced the launch date for some of the above-mentioned markets. 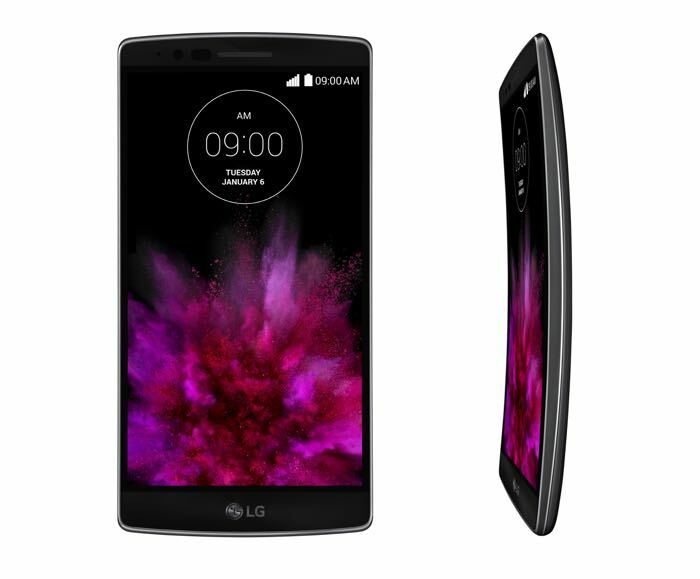 Sprint is going to offer the LG G Flex 2 from March 13th, while the handset is set to launch in Singapore on March 14th. As for the UK, Vodafone UK will start selling the handset from March 19th as well. LG G Flex 2 features a 5.5-inch display sporting a resolution of 1920 by 1080 pixels, Qualcomm Snapdragon 810 processor paired with 2GB of RAM, 16/32GB of expandable storage, a 13MP camera with optical image stabilization plus, 5Mp front-facing camera, a 3,000mAh battery and ships with Android 5.0 Lollipop as its operating system pre-installed out of the box. Anyone planning to pick up the LG G Flex 2?